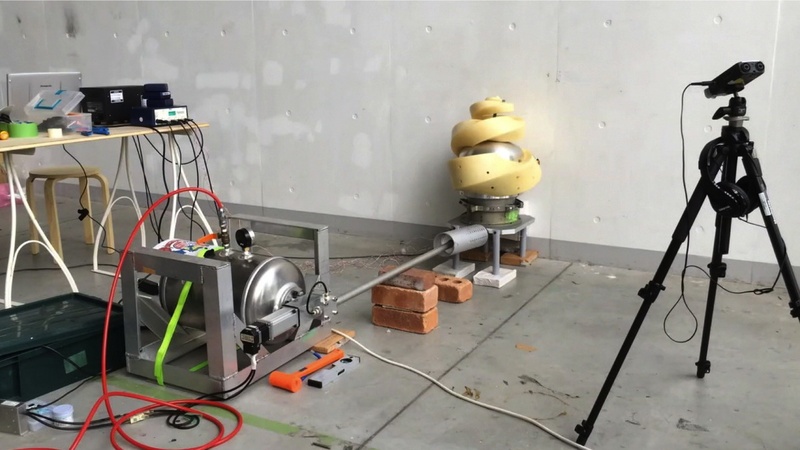 The Ars Electronica festival, from September 3-7 in Linz, awarded a prize to the artistic satellite ARTSAT, conceived at the hackerspace in Japan’s Tama Art University. Makery met Akihiro Kubota, instigator of the project. 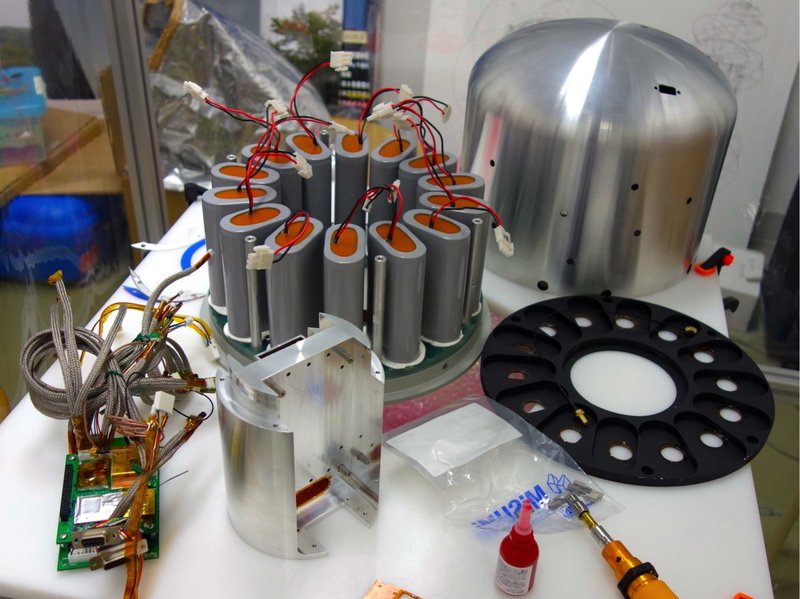 On February 28, 2014, the world’s first art satellite, ARTSAT1: INVADER, was launched into orbit by JAXA’s (Japan Aerospace Exploration Agency) H-IIA F23 rocket at an altitude of 378 km. 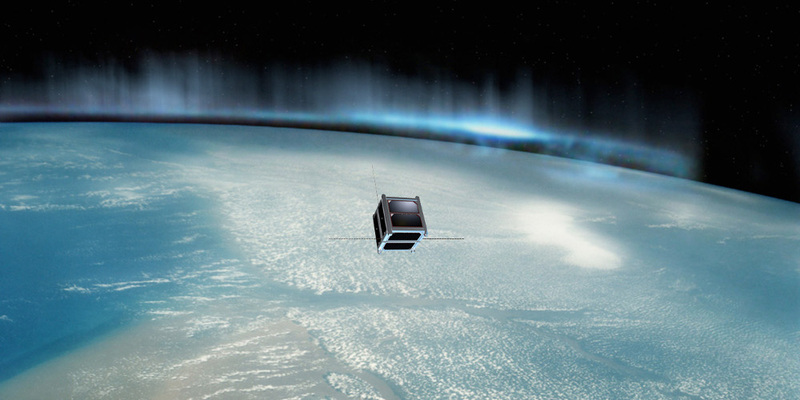 The little CubeSat, “1U-CubeSat” measuring 10 cm for a mass of 1.85 kg, remained in low Earth orbit for 186 days, completing 2942 orbits and 3518 data recordings, before re-entering the atmosphere on September 2, 2014. This first test mission led to a range of successful artistic missions (to generate algorithms, transmit synthesized voices, music and poems, capture and transmit image data and ground communications) through commands sent from the main ground station at Tama Art University in Tokyo. INVADER was also equipped with a Morikawa dashboard computer, whose mission was compatible with the open source platform Arduino. This allowed the satellite to be controlled and reprogramd in orbit via a simple Web browser. 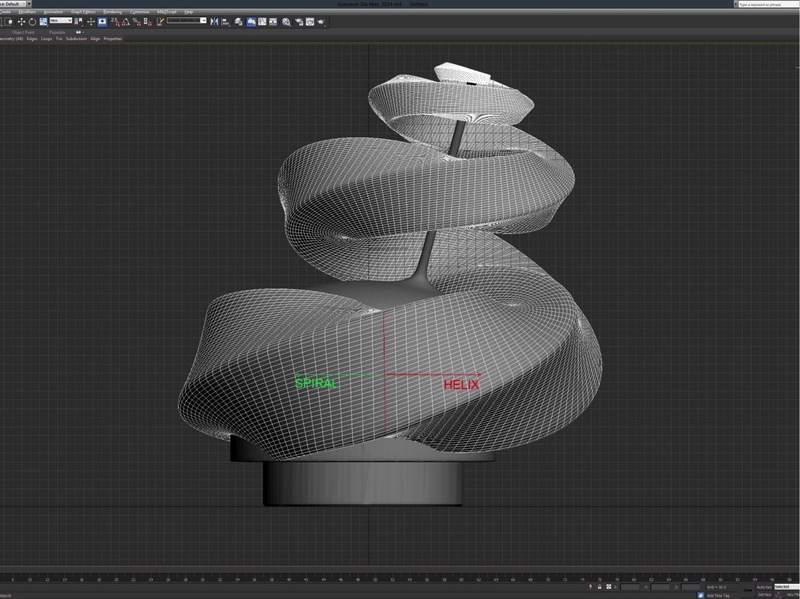 Following INVADER, ARTSAT designed and developed a probe in orbit around the Sun, ARTSAT2: DESPATCH. 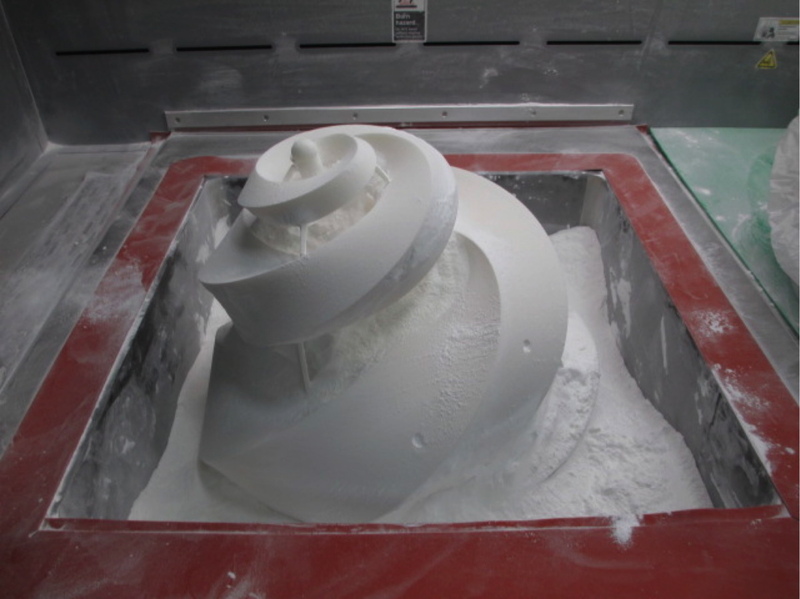 DESPATCH is both an integrated computer and a 3D printed spiral sculpture, under a surface wrapping of approximately 50 cm3 for a total mass of about 33 kg. The probe was successfully launched alongside the main Hayabusa II satellite on December 3, 2014. 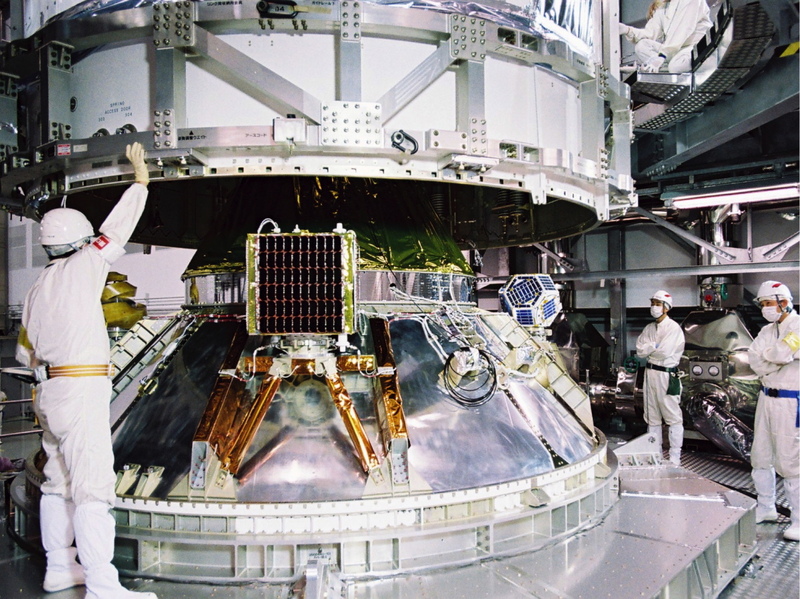 DESPATCH is the first artwork to be launched into orbit in the solar system. Symbolically, it’s also the most distant artwork from the Earth. Its mission includes transmitting poems generated by the integrated computer using a language based on dada/zaum. The reception of a DESPATCH signal from a distance of 4.7 million km (12 times the distance to the Moon) set a new world record for a signal received by an amateur radio station. 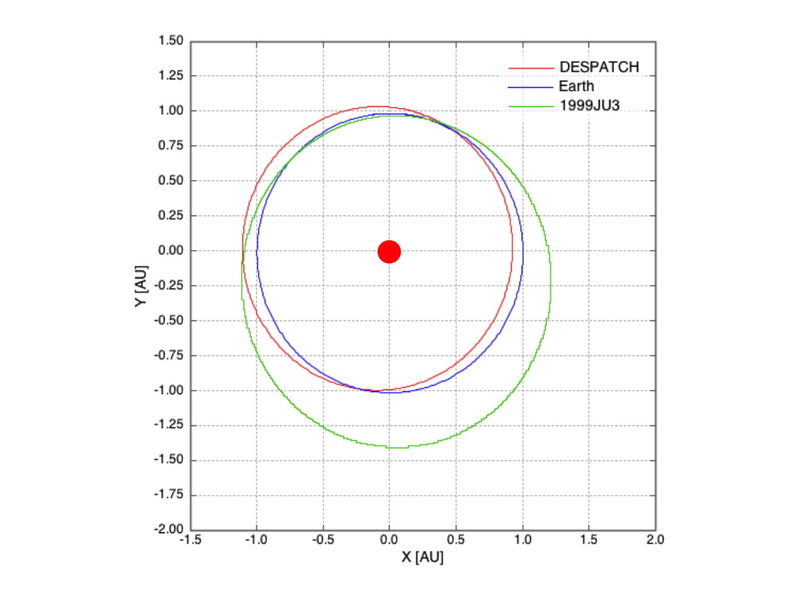 DESPATCH ended its mission operations on January 3, 2015, but continues to operate in semi-permanent orbit around the Sun, like an asteroid. This archetypically modest story of ARTSAT, which won Honorary Mention in the Hybrid Art category at the 2015 Ars Electronica festival, a mecca of new media, in some way represents the best of hacker/maker culture. 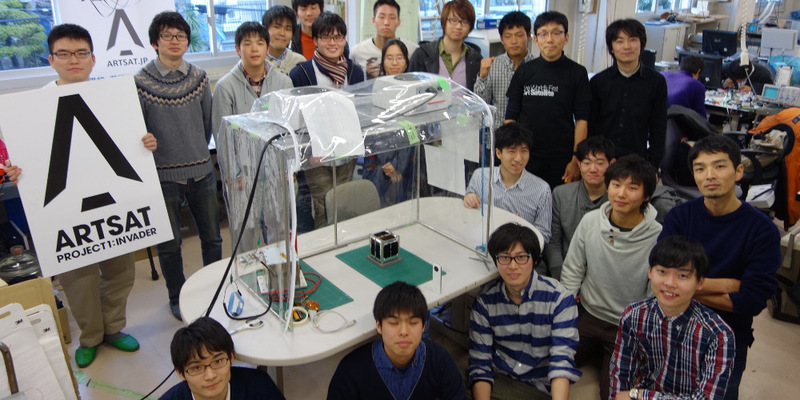 In 2010, Akihiro Kubota founded a little hackerspace at Tama Art University. One day, Tanaka Toshiki of the Nano-Satellite Center visited the art university. 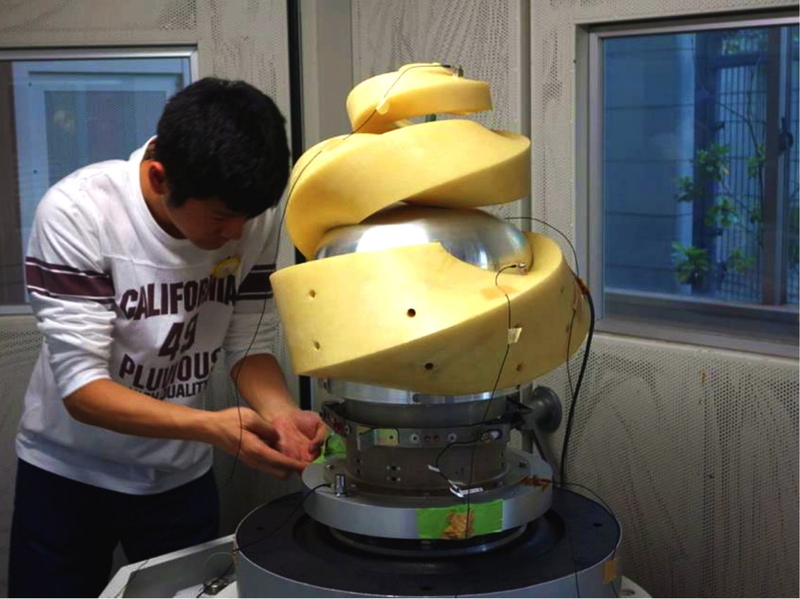 At Tokyo University’s Graduate School, he had already been developing an experimental nano-satellite—a system of independent micro-computers powered by solar panels that communicates with a ground station. 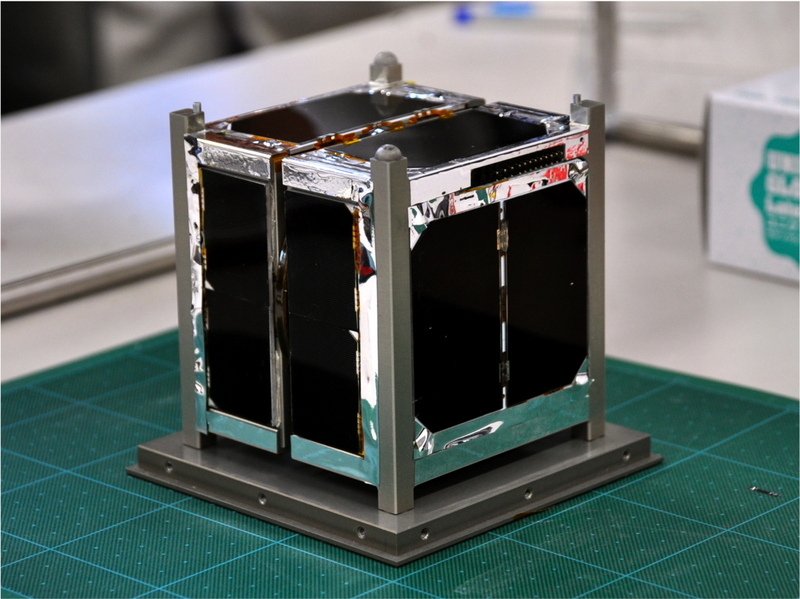 Based on the success of CubeSat at the University of Tokyo, Kubota began discussing the possibility of creating a light, agile and low-cost nano-satellite. He decided to put his hackerspace students to work on a “satellite as media” project and created the ARTSAT program. 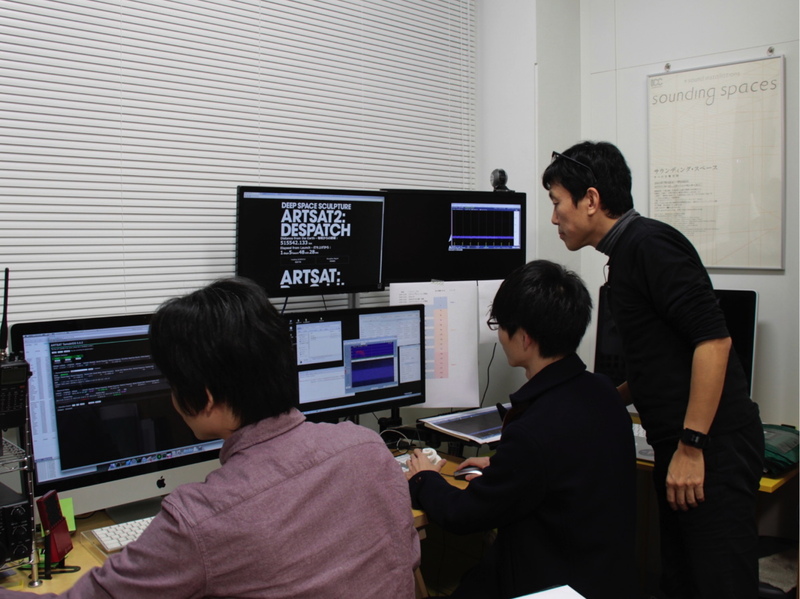 ARTSAT members are primarily engineering students from the University of Tokyo and art and new media students from Tama Art University. 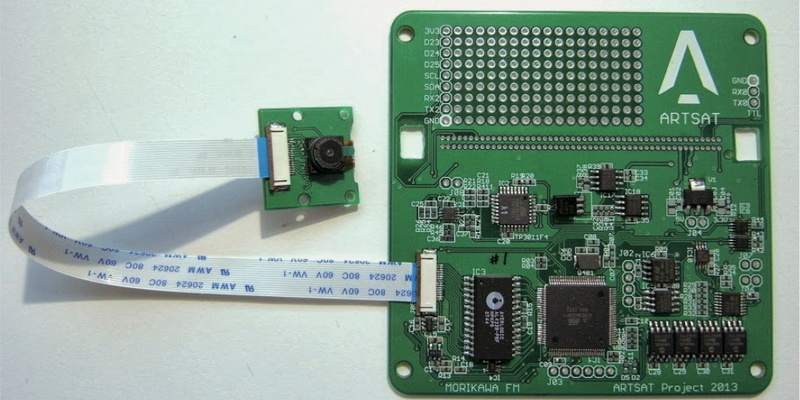 ARTSAT also includes members from outside the universities, hackerspace collaborators in the fields of amateur radio, or media operators and independent designers. 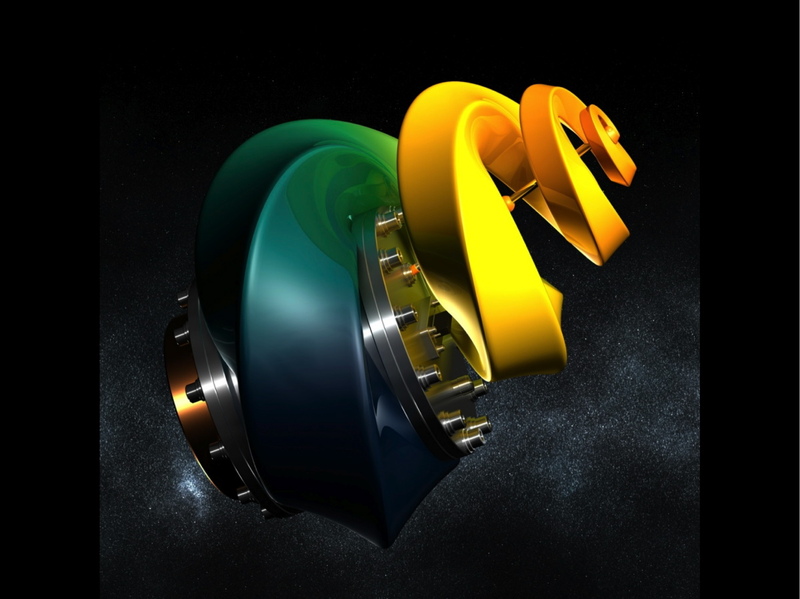 Developing a satellite that operates autonomously in a hostile space environment is a real challenge. 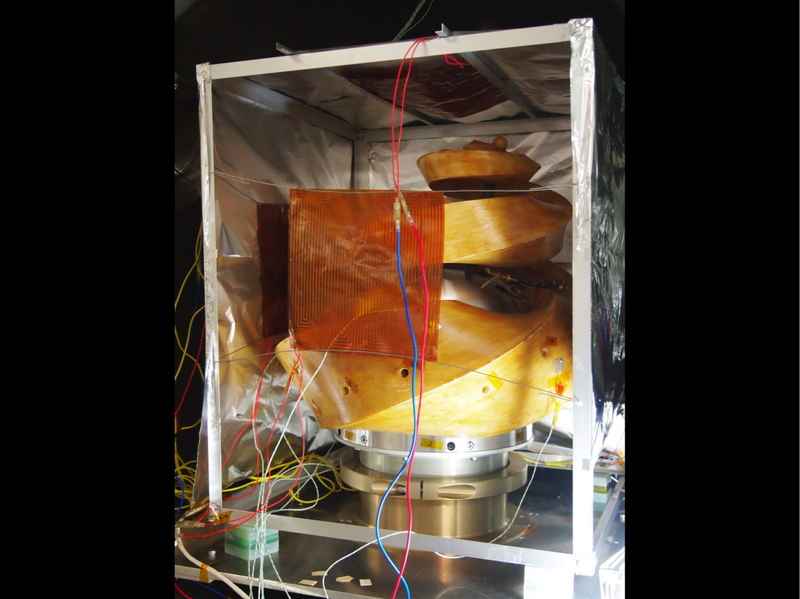 In order to launch and exploit a satellite in permanent orbit, the ARTSAT team also had to develop the ground station, using specific materials and software to control the emitter-receiver and directional antenna. Coordinating the satellite frequencies with the International Amateur Radio Union (IARU) and the Japanese Ministry of Internal Affairs and Communications (MIC) was essential. Meeting JAXA’s strict security standards was also required before launching INVADER as an additional satellite on board the H-IIA rocket. With its messages sent in an algorithmic and onomatopeic poetic style, DESPATCH is a singular object that follows the same orbit as our planet, while dialoguing with it. “ARTSAT is art because it’s beyond our understanding”, laughs Kubota.